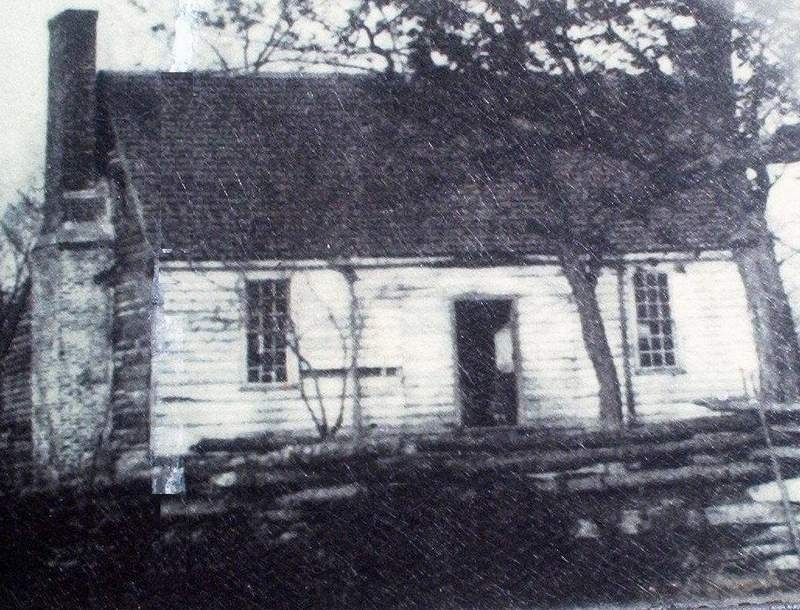 Builder Samuel Alsop, heavily damaged during the Civil War fighting Served as shelter for the wounded. 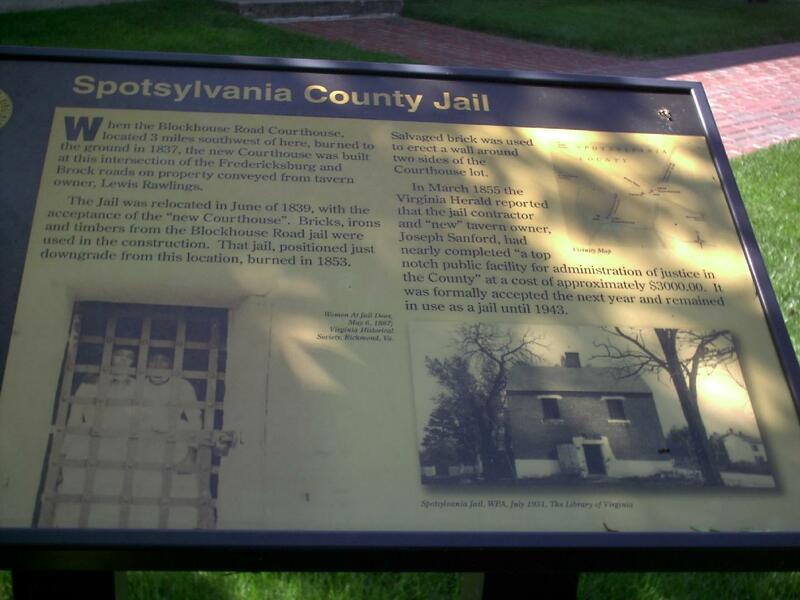 Now the Spotsylvania County Historical Museum. Sign mounted on outside wall. 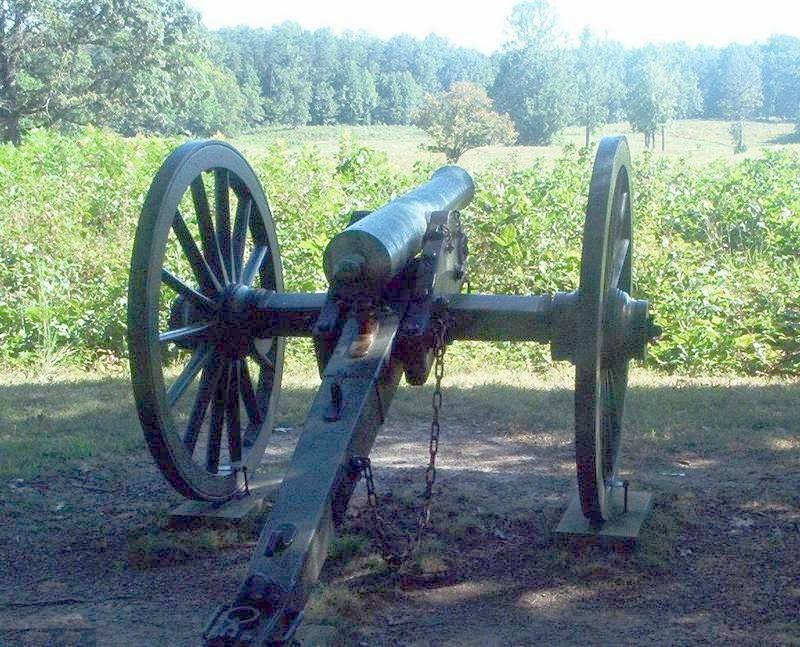 Federal cannon overlooking the field approaching the "Bloody Angle" at the May, 1864 Battle of Spotsylvania Court House. Rebel and Yankee forces fought continually here for more than twenty hours. The carnage produced stood out in stark contrast to other battles and changed the perception of war. A twenty-two inch Oak tree was cut in two by the bullets. Photographed 1 Sep 2008 and Contributed by George Seitz. 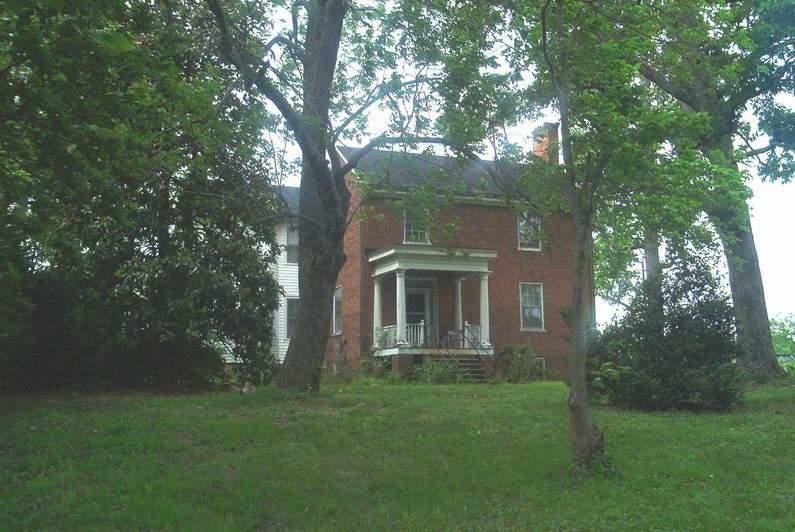 9736 Courthouse Rd., Spotsylvania Court House. 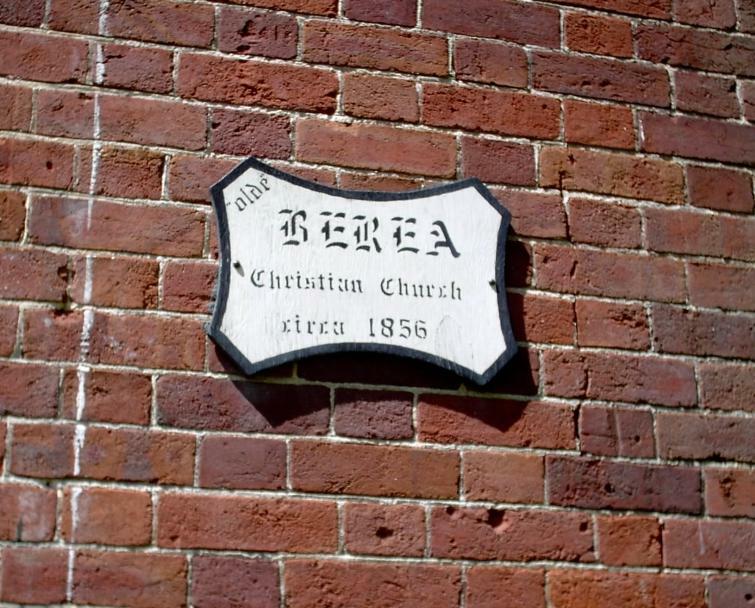 Named to the National Register of Historic Places and the Virginia Landmarks Register. 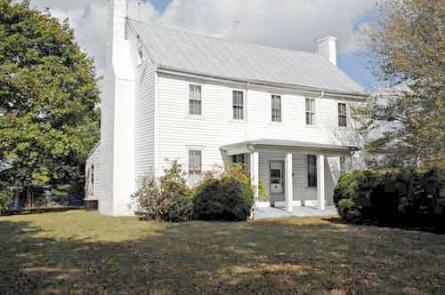 Built in the late 1780s by the Robinson family. At one time 400-acre farm. When Gens. 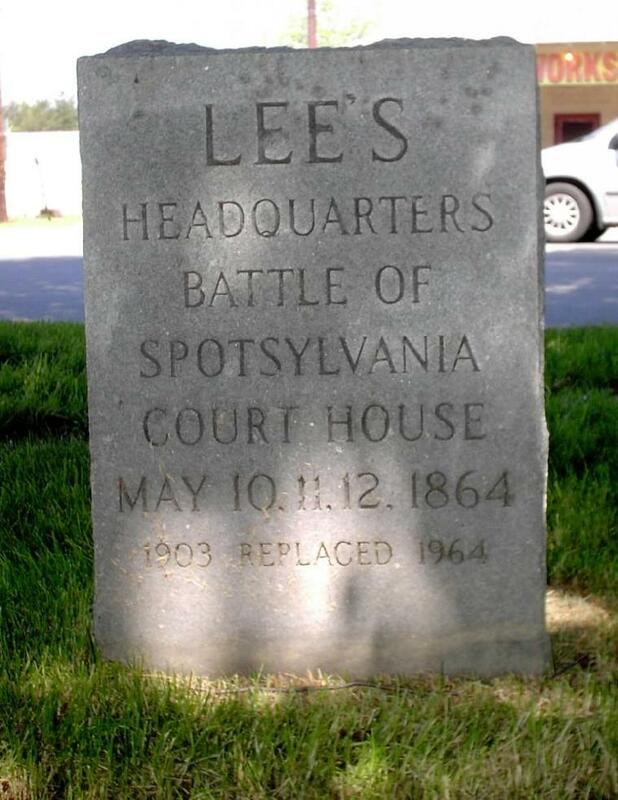 Lee and Grant faced off there in a battle that concluded the Spotsylvania Court House campaign in May 1864, it was known as the Harris Farm, for the family that lived there. 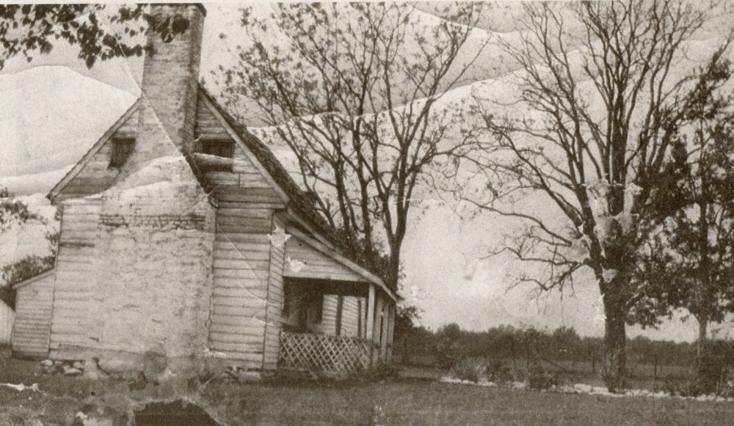 Suffered severe damage during the battle of May 1864. New wing added in 1964. Photographed 3 May 2010 and Contributed by George Seitz. 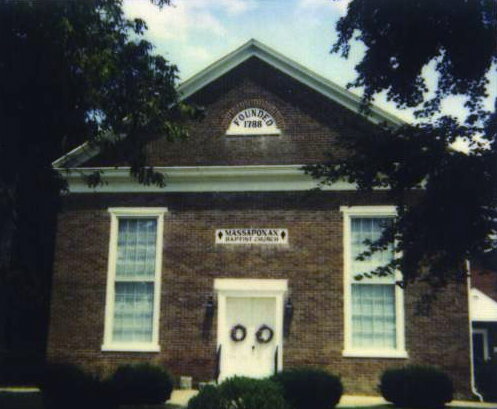 founded in 1788, this building was erected in 1859. 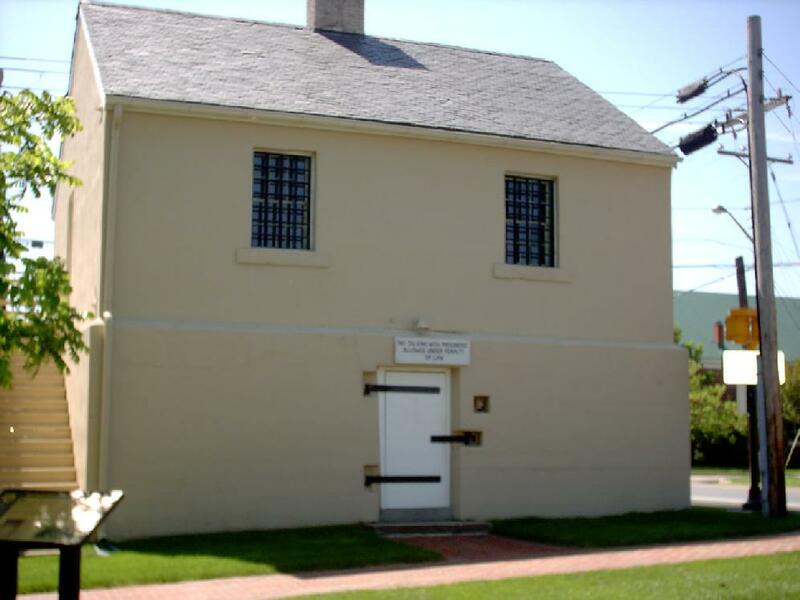 In the conflict between the States a Council of War was held there May 21, 1864. Generals Grant and Meade, Asst. Sec. of War, Dana, and their staff officers attended. In the center of the May, 1864 Battle of Spotsylvania Court House. The home of farmer Neil McCoull, he was not there during the battle. His three unmarried sisters survived by staying in the basement. When they emerged, they found a landscape dominated by death. There were 1,492 Federal burials on the farm. The number of Confederates is unknown. 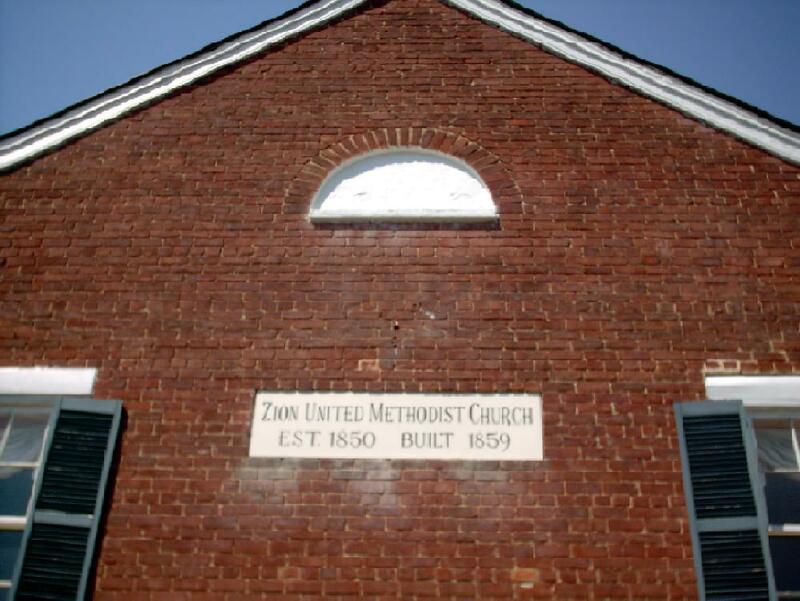 Built in 1844. 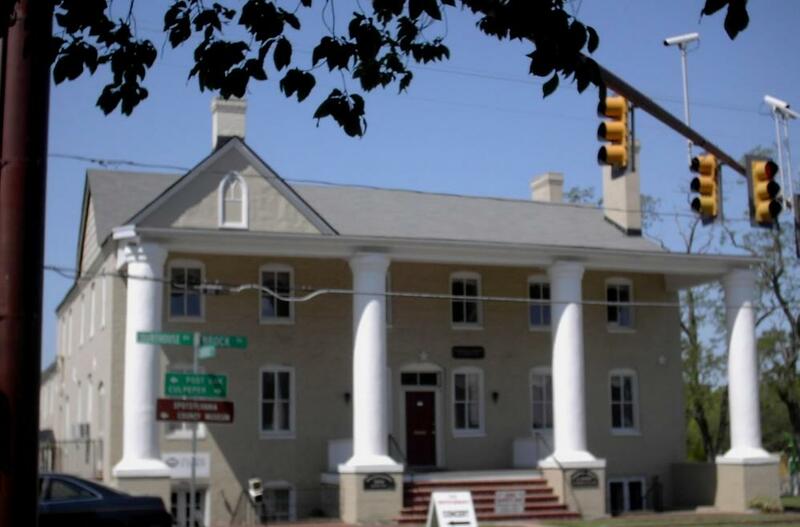 In the Civil War it was a civilian refugee center during the Battle of Fredericksburg, and as a hospital by both sides during the Battle of Chancellorsville. At the intersection of Court House Road and Brock Road. In the early 20th-century known as Sanford's Tavern,also known as Spotswood Hotel,watering hole and overnight accommodations for those with county business,and travelers on their way to Richmond or Orange. Built in the 1850s and owned by Joseph Sanford,the proprietor of the hotel. 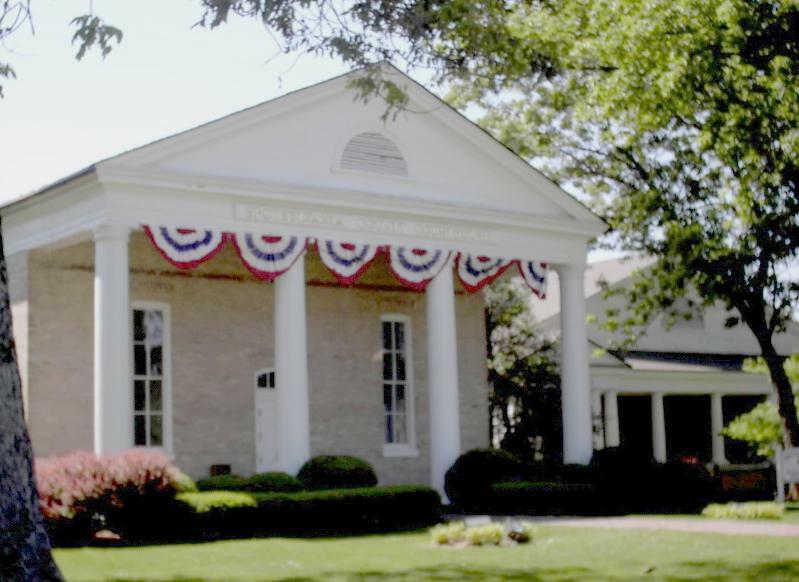 Today it's home to law offices. 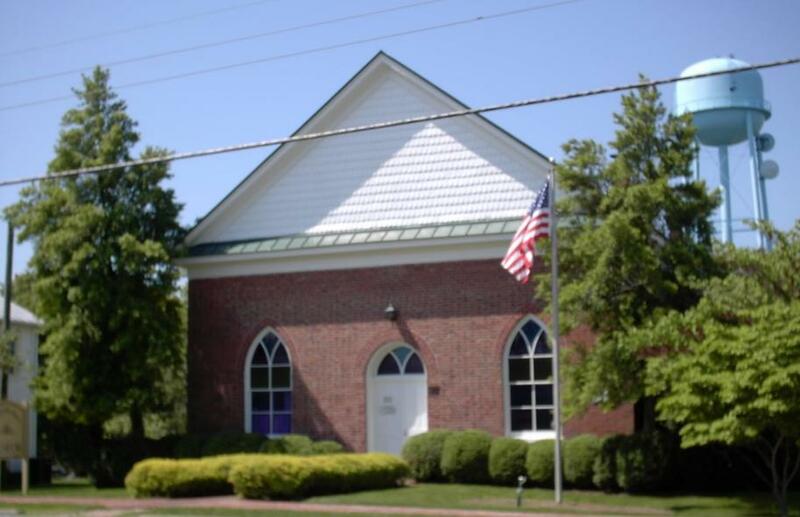 Set west of the Wilderness Baptist Church Surived the Battle of Chancellorsville in May 1863,used as a hospital. Burned down sometime after 1923. 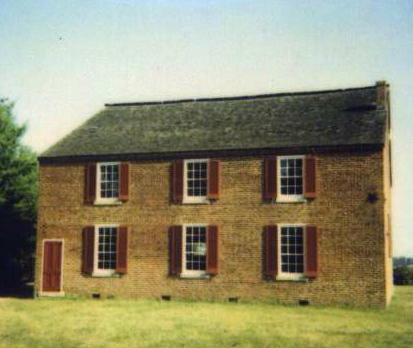 During the Spotsylvania Court House Battle, the church was used as a field hospital and headquarters for General A. P. Hill.